Music/Mix — Sergey Mezentsev (DJ Oguretz) Vocal — Natalia Pavolotskaya (https://www.facebook.com/natalia.pavol) Mastering — Maxim Khmara (@killy-cakes) Cover art — Leesa Bagel (http://leesabagel.com) Free Download: http://tinyurl.com/mmtgael (Dropbox) Want to support me? 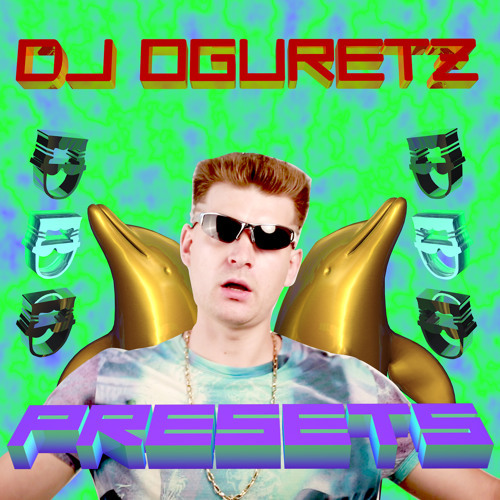 Buy this track on iTunes or on Google Play iTunes link: http://tinyurl.com/q98twux Google Play link: http://tinyurl.com/o6yk667 DJ Oguretz — Presets music video: http://youtu.be/tUgY5u0lgAA Website: http://djoguretz.ru Booking and other stuff: djoguretz@gmail.com RAVE!! !